Dead people DO tell tales—but only to Anna. 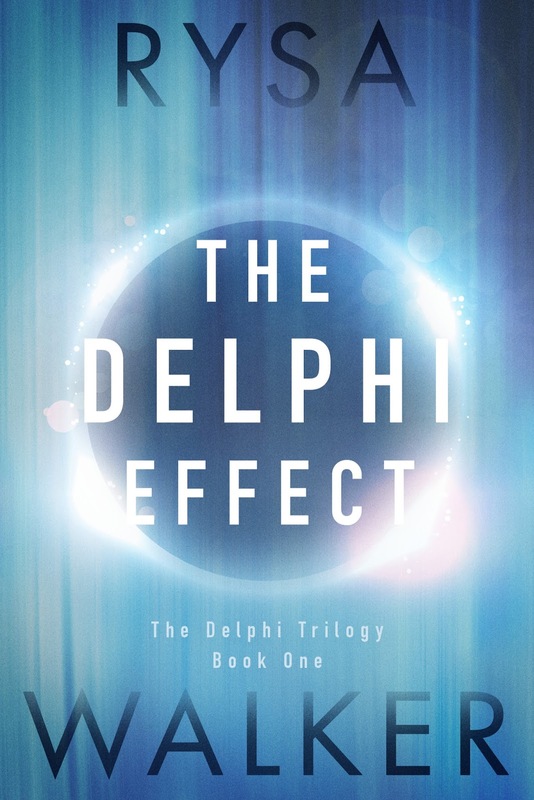 Rysa Walker, the award-winning and best-selling author of Timebound, debuts a gripping new series this fall with THE DELPHI EFFECT (October 11, 2016), the first book in The Delphi Trilogy. Revolving around Anna Morgan, a psychic teen who has the ability to speak to spirits, this eerie story thrusts readers into a world of supernaturally gifted people and a government conspiracy that endangers Anna’s life and those she loves. It’s never wise to talk to strangers…and that goes double when they’re dead. Unfortunately, seventeen-year-old Anna has no choice. Resting on a park bench, touching the turnstile at the Metro station—she never knows where she’ll encounter a ghost. These mental hitchhikers are the reason Anna has been tossed from one foster home and psychiatric institution to the next for most of her life. 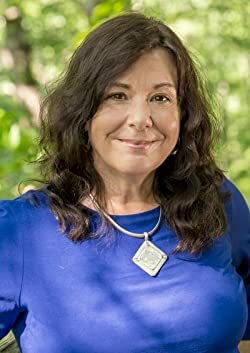 RYSA WALKER is the author of the bestselling CHRONOS Files series. Timebound, the first book in the series, was the Young Adult and Grand Prize winner of the 2013 Amazon Breakthrough Novel Award. Rysa grew up on a cattle ranch in the South, where she was a voracious reader. On the rare occasions when she gained control of the television, she watched Star Trek and imagined living in the future, on distant planets, or at least in a town big enough to have a stoplight. She currently lives in North Carolina, where she is working on the next installment in The Delphi Trilogy. If you see her on social media, please tell her to get back to her writing cave.